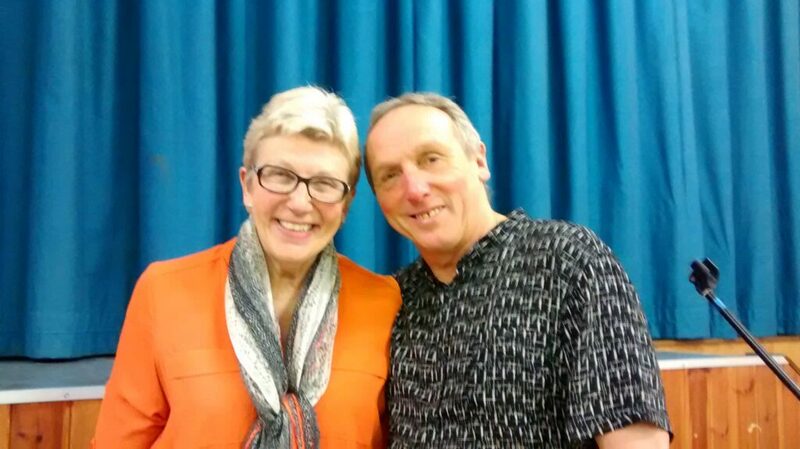 Janet and Graham Walton wanted nothing more than to be parents. But what began as a natural desire to have children soon developed into a real-life trial for the couple. For several years, the couple tried and tried to get pregnant. But in vain. The couple, at last, chose to try a fertility treatment. Unfortunately, this failed too. After twelve attempts, Janet was still not pregnant. But just as the couple was giving up, a miracle occurred. When they had their 13th fertility treatment, Janet finally became pregnant. After receiving the positive news, Janet and Graham felt like they were in 7th heaven. All their worries were gone, and the rough days appeared to be over at last. They excitedly anticipated the arrival of their unborn child… or so they though. But when Janet was examined in her eighth week of pregnancy, doctors discovered that she wasn’t carrying a single child at all — she was pregnant with six! Janet and Graham were, needless to say, completely stunned. They had never expected to have so many children, and certainly not all at once. Janet was soon admitted to a hospital and had to remain there until the babies were born. Because sextuplets’ pregnancy involves increased risk of miscarriage, she had to be under full-time medical supervision. On November 18, 1983, when Janet was in her 31st week of pregnancy, six little healthy girls were born. 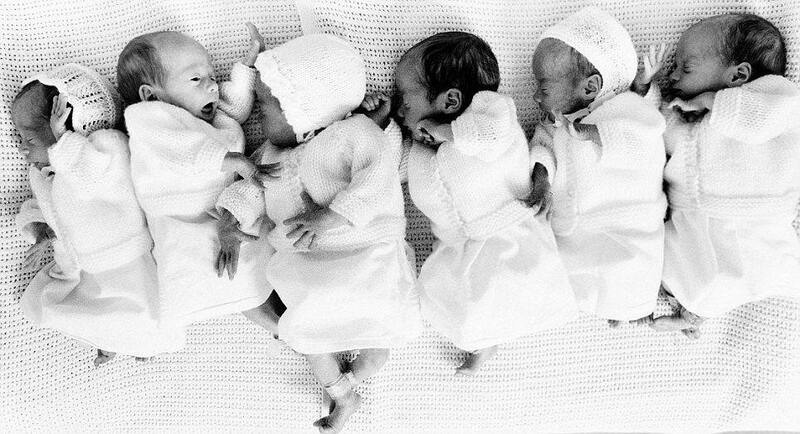 The sextuplets were delivered via Caesarean section in a Liverpool, England hospital, and were the first sextuplets to ever be born in the world. 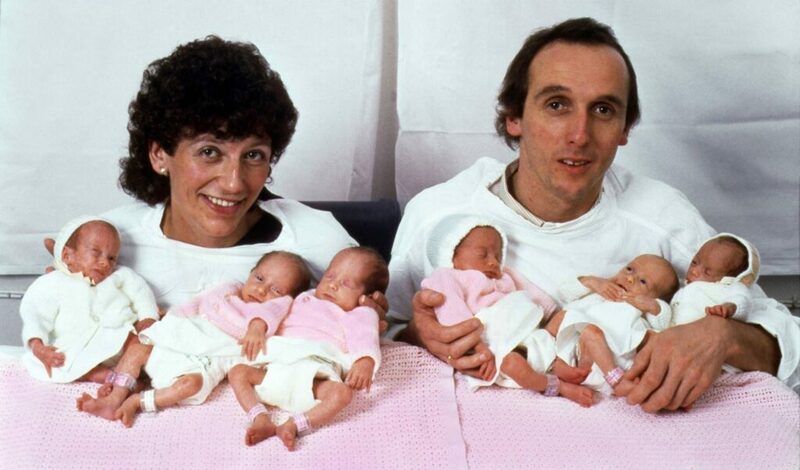 In January 1984, all six babies were deemed to be developing well, and they were released from hospital. “They were born fit and healthy at 31 weeks. A couple of them were in incubators as their lungs had not yet developed,” Daddy Graham told The Guardian. At that time, the entire world had their eyes on miracle sisters Hannah, Ruth, Lucy, Kate, Jennie and Sarah. Their lives were indeed destined to be unlike most others. Janet and Graham bought about 11,000 diapers a year and barely slept for the first few years of their babies’ lives. Their life was a seemingly endless cycle of feeding, diaper changes and short sleep breaks. But it wasn’t just the first few years that were strenuous and stressful for parents Graham and Janet. As the girls grew up, there was hardly time to take a breath: they faced school work and activities, love affairs and stormy puberty – times six. Needless to say, there was always something happening at the Waltons! “We lived through those early years in a blur… And the only regret is that there wasn’t enough time to enjoy them as much as we’d have liked,” Janet says about their experience. But despite the lack of time the couple had to ponder on their lives, one thing was for sure: both Graham and Janet cherished and were very proud of all six of their daughters. Despite the heavy workload, the house was always filled with good times and lots of laughter. 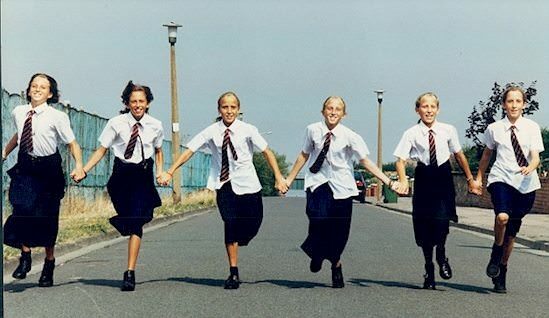 In fact, all the girls were and are still incredibly close. Today the sextuplets are 34 years old and are all down-to-earth, successful individuals. 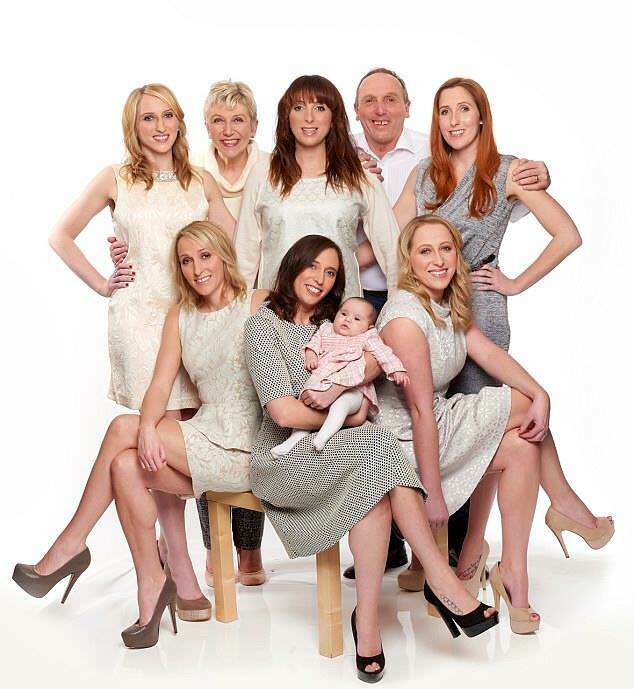 Some of them have married and formed their own families; The youngest, Sarah, became the first to have children of her own when she gave birth to daughter Jorgie in 2014. The little girl grew the Walton family even further – not to mention made very proud grandparents out of Janet and Graham. “‘I loved those early years so much. I couldn’t say one phase was better than the others. But there was always so much to do, we didn’t enjoy it as much as we would if we’d had one at a time. With grandchildren, you have time,” she told the Daily Mail. 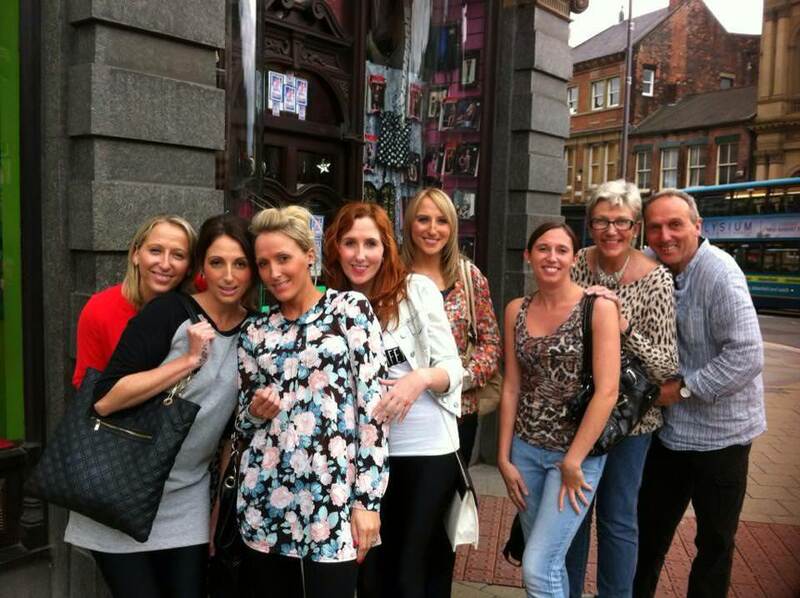 With such a big and harmonious family, Jorgie will have a wonderful childhood, I’m sure! How nice that Graham and Janet are now able to enjoy a grandchild without massive stress, hassle and attention. Who knows, maybe in the future they’ll get more grandchildren? The sextuplets celebrated their birthday together not long ago. 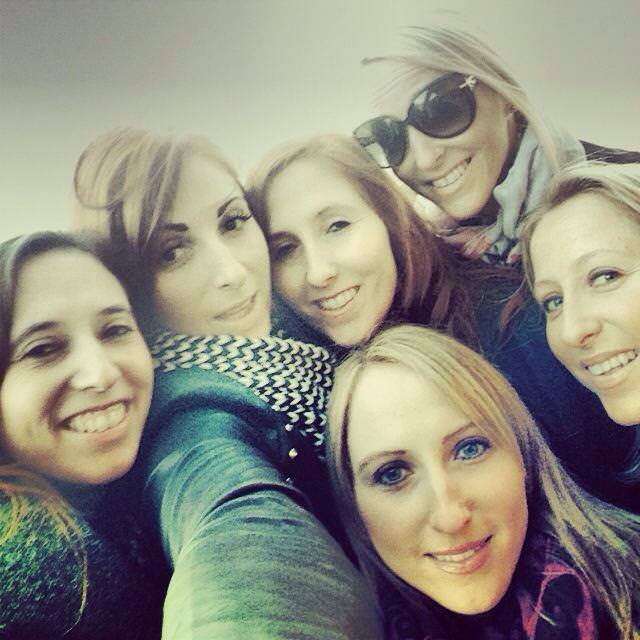 Hannah, Lucy, Jennie, Ruth, Kate and Sarah took their parents on a special trip to New York – their first vacation together in almost ten years. How worth it for this wonderful family! 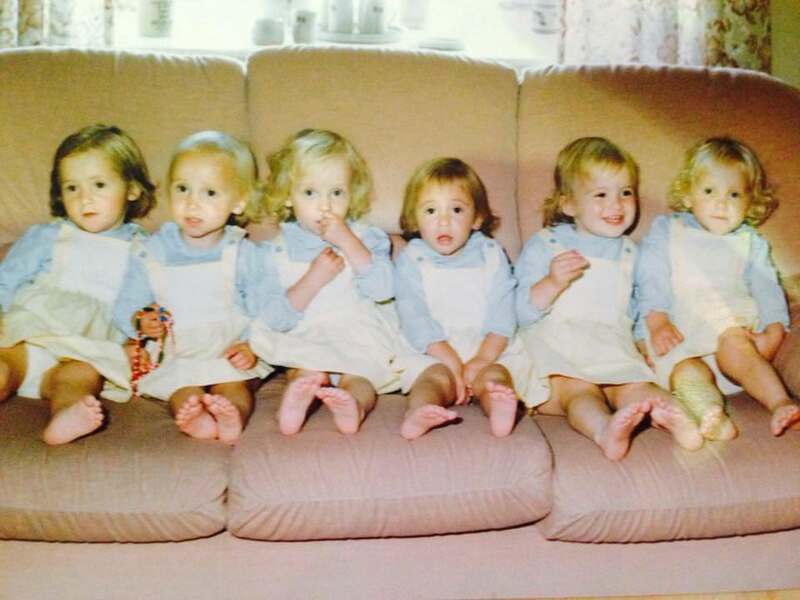 Please consider sharing this special and unique family story if you also think the Walton sextuplets have grown up to amazing, beautiful young women! Graham and Janet should be proud of both their daughters – and themselves!